As a singer songwriter who pours romance and vitriol into his songs in equal measure and seeks out collaborators from the worlds of electronic music and grime to fuse his sound into something new, Matt Wills stands apart. 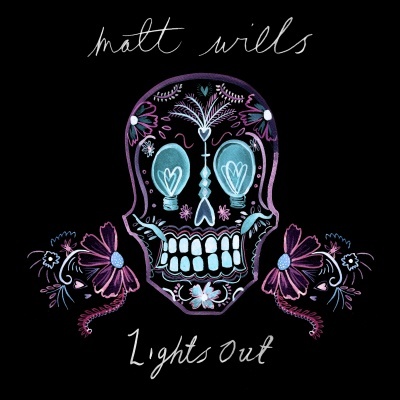 Since the release of his EP, Hurricane and debut album, Cigarettes and City Lights, Matt has garnered across-the-board acclaim. A statement of intent, the Hurricane EP featured collaborations with revered British MC Devlin and Mad Decent's Daktyl, and announced Matt’s arrival in no uncertain terms. The success of follow up releases from his debut album, Set You Free EP and Emily were singles that saw Matt collaborate with Maverick Sabre, become a Radio 1 introducing Record of the Week artist, clock up hundreds of thousands of streams across multiple platforms and garner support from a wide range of tastemakers. Championed by everyone from Skrillex and The Kooks to Halsey and Foxes, Matt Wills has also featured on Drum n’ Bass superstar Wilkinson, (We Will Be) and supported Bastille on their world tour.